The cuisine across Croatia is varied and wonderful. 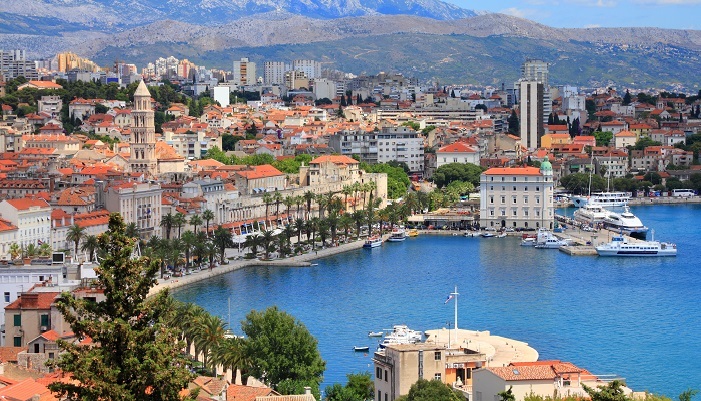 Residents of the most touristic places in Dalmatia, like Split and Dubrovnik, have fresh seafood as their staple diet. As a visitor, it can be difficult to know which restaurants are good (a grade we give judged by how many locals visit) or just tourist fodder. We have travelled extensively across Croatia and have taken stock of what most of the restaurants, cafes and bars have to offer. 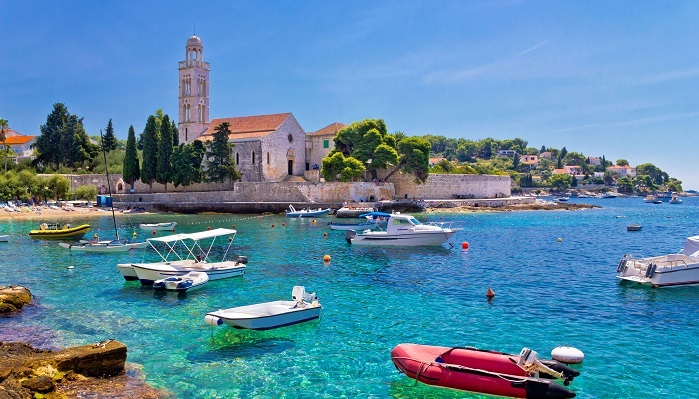 When you book your Croatia cruise or bespoke Croatia itinerary with us, we’ll share our secrets and divulge where the best places to eat and drink are along your specific route. Croatian businesses run seasonally. This means shops, restaurants and services are open from late May until early October. Of course, because of the school holidays, most tourists visit in July and August. Not only are the cobbled alleys and seaside towns at their absolute chocka-a-block busiest, but the heat is at its most intense. Days average a hot and dry 30C. 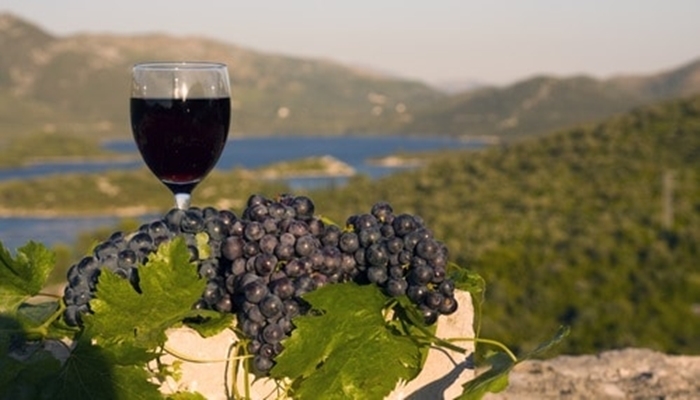 We recommend exploring Croatia in May, June, September or October. The air is fresher in the earlier months, but you still have almost guaranteed sunshine. Our favourite time to go is September or October when the crowds have thinned but the sea has had all summer to warm up. 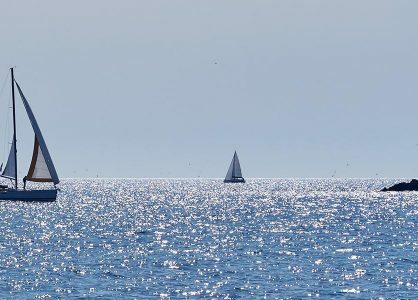 There’s really nothing like a dip in the clear, sparkling Adriatic. 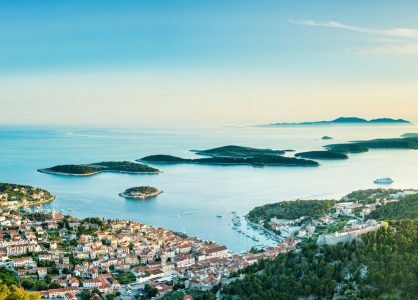 As Croatia’s popularity has increased over the last few years, there has been controversy about allowing super-sized cruise ships into it’s ports and harbours. Whilst the economy has seen a welcome boost from the increased thoroughfare of often wealthy guests, the stunning forts and old towns which attracted the visitors in the first place were not built to withstand such footfall. Instead of impersonal giant ships, we operate luxury, small cruise ships in Croatia. These have a maximum capacity for just 40 guests, and because of their intimate nature, the service on board is truly personal. The Captain and crew will soon know you on a first name basis, and you’ll be in the company of like-minded travel enthusiasts. By the end of their Croatia cruise, our guests feel they have shared amazing experiences together, and lifelong friendships are often born. 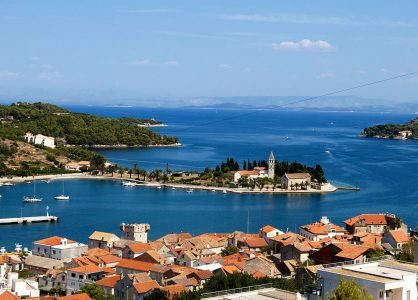 Not only this, but our small cruise ships in Croatia are able to dock in ports on smaller, off-the-beaten track islands and secluded coves which are simply unattainable to large cruise ships. Looking to book your own Croatia getaway? Give our Croatia travel experts a call on 020 8004 2345. 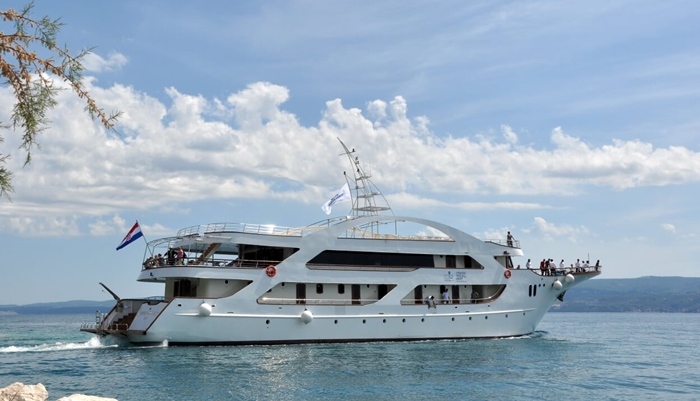 Book a luxury Croatia cruise on one of our small cruises ships and get to see the real heart of this fantastic country. Or explore by land; our experts can create a bespoke Croatia itinerary based entirely on your preferences and desired pace.